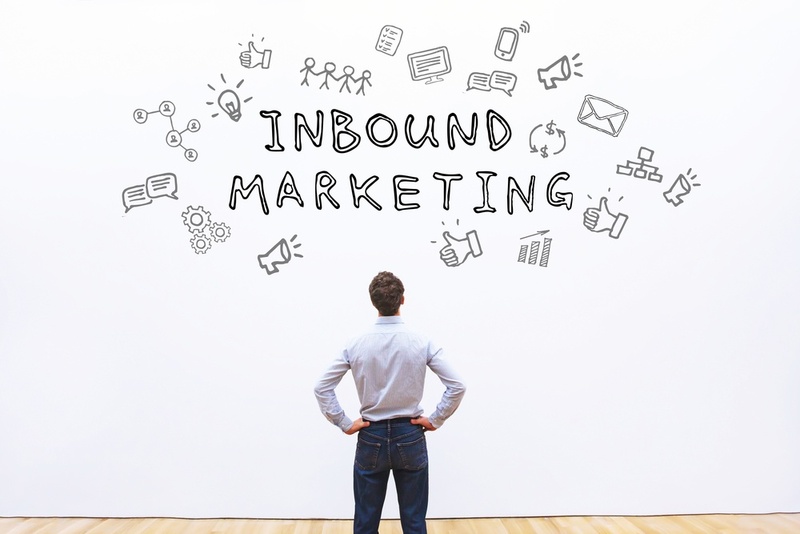 Will Inbound Marketing work for my business? In short, the answer to the question: “Will Inbound Marketing work for my business?” is “Yes!” – but only if you’re willing to invest time into it. Unlike interruptive old outbound marketing methods, Inbound Marketing is a strategy that will truly deliver you quality leads, but you must be willing to put the time and resource into its continued development. Every part of your business’ Inbound Marketing campaign needs to be carefully considered, constructed and implemented in line with best practices if it is to succeed and, even once it is deployed and executed, it needs to be monitored and refined to continue delivering high-quality sales leads. 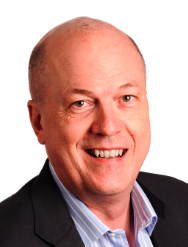 But, I can tell you this: if you routinely oil your Inbound Marketing engine, it will continue to deliver you sales leads. If, however, that engine isn’t working for you – here are five things you need to look at very carefully. If you have these fundamentals right, however, then you have a solid platform for your business’ Inbound Marketing programme. 1. Low quality and quantity of content. 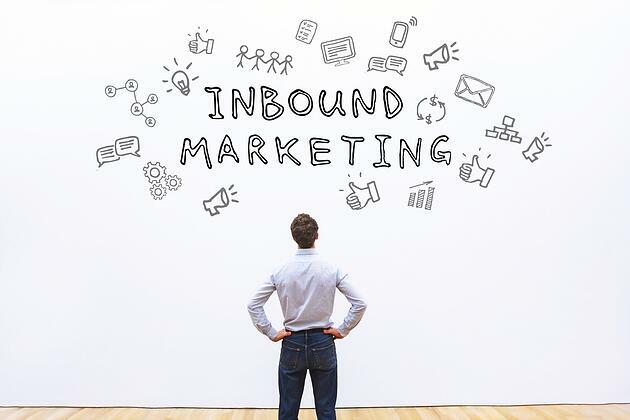 Inbound Marketingrequires a steady stream of high-quality content in order to engage and convert visitors at each stage of the Inbound journey. If I take the time to download one of your pieces of content, and it is of poor quality, do you think it’s likely that I will be coming back for more? In truth, the answer is no. You have one chance to bring me on side, so make it good! Quantity is important, but don’t do it at the expense of quality. In order for your business to attract, convert and close people on its website, it needs to have a variety of content – not just blogs, but eBooks, case studies, whitepapers, pricing documents, research articles and others. The more varied your content, the more opportunities your business has to engage with interested prospects and move them down the sales funnel. Aim to have a plethora of content at every point in the buyer’s journey. 2. No buy-in from the whole company. In order for your business’ Inbound Marketing campaigns to succeed, you need buy-in from the whole company. Your content and thought leadership will be coming from everyone within the company, as it demonstrates your business’ depth and breadth of knowledge – establishing you as an authority on your specific areas of expertise. This includes everything from the CEO creating high-quality articles, to the sales team ‘social selling’ and providing content to individuals online and offline as best they can. If one piece of the jigsaw isn’t in place, they’ll be a disconnect from a prospect point of view. Undoubtedly, the key to success is harnessing the knowledge within your subject matter experts, but make sure you brief everyone who is in contact with your prospects – from your telephone receptionist to your sales director and CEO. The touchpoints you have with your prospects are key, and an old-fashioned sales approach with a new-fashioned Inbound Marketing approach, can be a disconnect for your sales activity. Inbound Marketing is about helping your prospects and understanding their problems, not about forcing them to listen to how “great” you are! 3. Content has not been optimised for search engines. Remember all that content you need to create? If people can’t find it, how can they engage with it and your business? In order to drive the most relevant traffic to your website, target long-tail keywords with the content you create. Generic keywords will bring you generic traffic, but specific keywords will help you to attract people who are interested in exactly what your business does. For example, not ‘customer relationship management’, but ‘how to implement a customer relationship management system’. As well as using keywords, create topic clusters – topic clusters are essentially libraries of content relating to one subject, a mass of high-quality interlinking articles. If you want to learn more about topic clusters and how they can improve your website's SEO, why not check out our guest blog from Stephen Higgins? Trying to rank for keywords that have high competition, is much more complicated and will take a lot longer than if you choose terms with lower competition but still have search volumes. In B2B markets, taking a share of lower volume search terms will still deliver leads – and as above, long-tail keywords, always suggests more specific interest. For example, if you’re a brand-new recruitment company, specialising in sales, trying to rank for the word ‘recruitment’ is extremely difficult. Remember, target long-tail, specific keywords, e.g. ‘sales recruitment service in London’, as this will deliver you targeted traffic that’s looking for what your business provides. 4. Insufficient content at each stage of the funnel. You have to make sure you have every base covered. Without awareness content, you can’t drive people to your site. Without consideration content, you can’t convert people on your site and find out who they are, and without decision content you’ll struggle to turn your leads into customers. If you’re only creating content at one stage of the sales cycle, you’re only achieving one part of the Inbound methodology. You might be very good at converting visitors to leads with top and middle of the funnel content, but really poor at moving those leads further on and towards a sale. Similarly, you might be really good at converting qualified leads through middle of the funnel content, but terrible at generating new leads through top of the funnel content. Content is King – and is your means of getting interested parties to engage with your business! 5. A clear and detailed plan has not been developed. Don’t just try and bluff an Inbound Marketing campaign. You need to plan everything in advance, from the content you’re creating, to the lead nurture pathways you’ve set up. Anyone who interacts with your website and content should think “this was made specifically for me”, and the only way you can achieve that is by meticulously planning each aspect of your marketing. There are a number of tools that will help you with this process, products like HubSpot have a content calendar planning tool which is really useful in setting out what needs to get done. From our agency perspective, we use a planning tool called DoInbound which helps us to map out our client’s programme. Also, there is a great new tool from a company called Concured.com, which provides content marketing intelligence, that maps out what you should be writing about for the best levels of engagement. Tip #26: The success of your business’ Inbound Marketing campaign is entirely down to how well you plan, execute, monitor and refine it. Inbound Marketing is a structured set of activities that enables you to build a comprehensive sales lead generation engine – but in order for that engine to actually work, you need to maintain it and keep refuelling it!